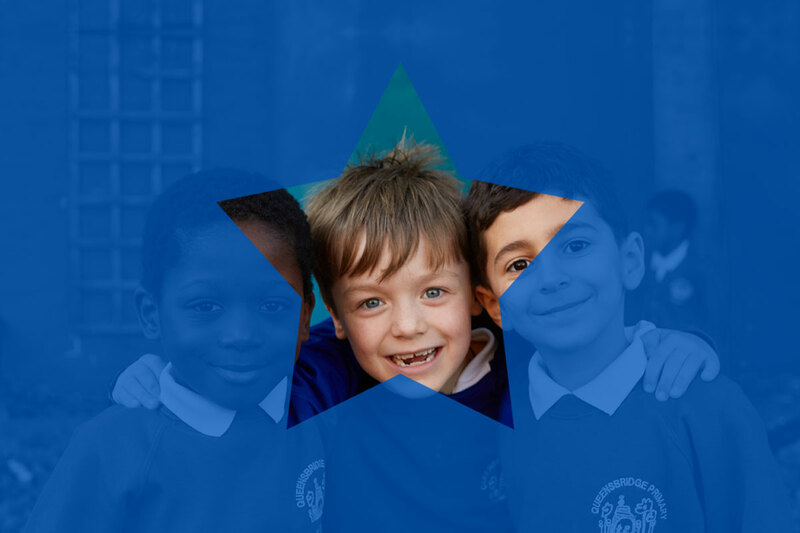 Future Stars Teaching School Alliance (FSTSA) is based in Hackney, London. 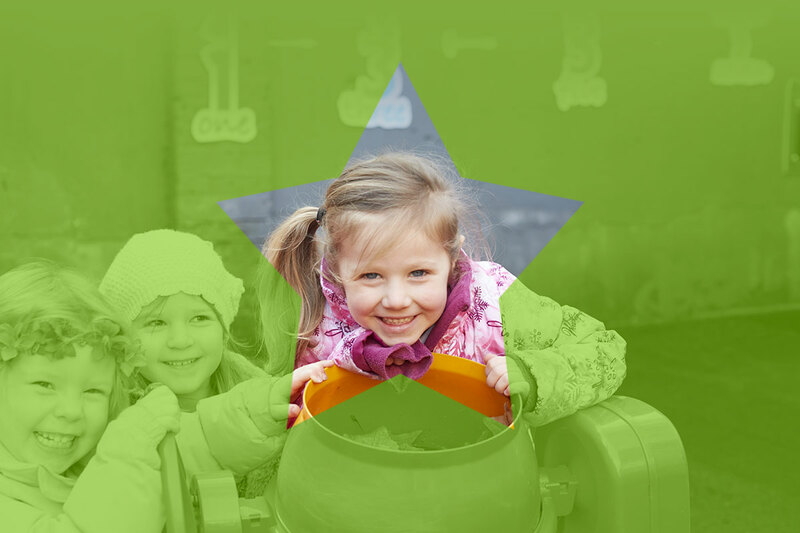 We offer a range of world-class teacher training services. 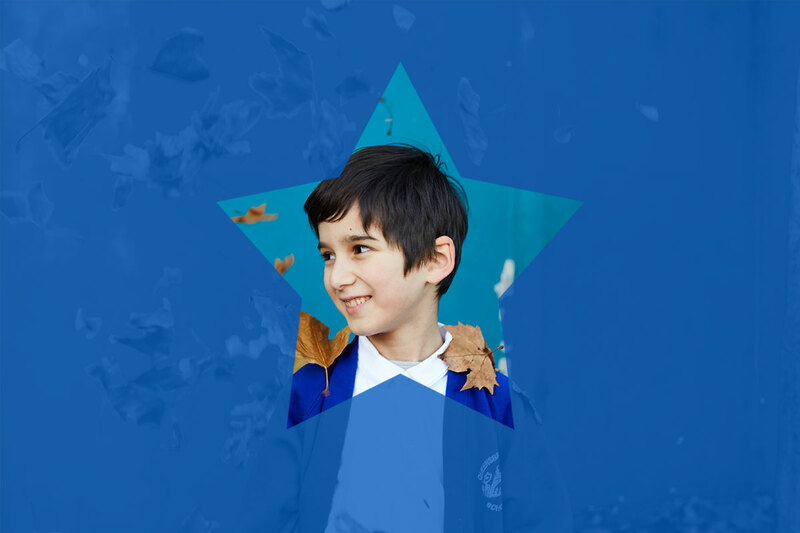 Queensbridge Primary School is lead school for Future Stars TSA. 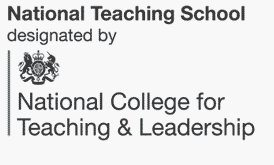 Already an Outstanding National Support School, Queensbridge Primary School was delighted to receive its Teaching School status from the National College for Teaching and Leadership in April 2014.